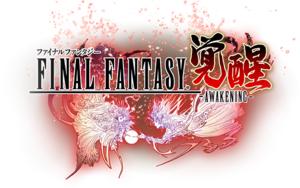 Originally known as Final Fantasy Type-0 Online. Replacement for the end-of-service Final Fantasy Agito on mobile, which had its Vita port explicitly cancelled and PC port implicitly cancelled. Announced for Windows; no other details announced. ↑ Engadget Japan :: Final Fantasy Agito announced for Windows 10 starting in 2015 at "de:code 2015"
4Gamer.net :: "FF Agito" announced for Windows 10 at "de:code 2015"